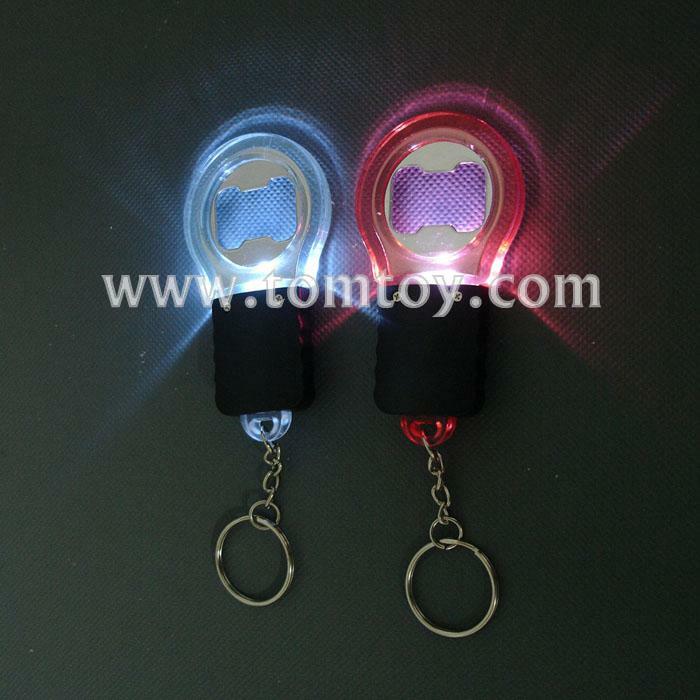 2.This product features 1 bright white LED. 3.This tool is easy to handle and precisely the right tool for the job. 4.Each opening end is a different shape to accommodate various types of bottles. 5.Comes in 3.5 inches length.